Article 1 - Playlist Guidelines. We support new artists music. 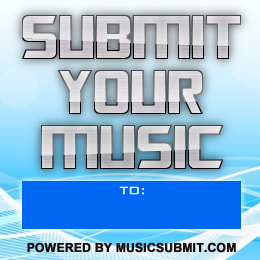 Rest assured that only the best new music submitted will be added . Submitted, iPlugger, Sound Cloud & Airplay Access. to move forward to the Battle Round. And the ones that are not the best music are done for now , but try submitting more music again. his Pirate Radio Station ship “The Wolf". Savy!